Group Transportation: Book our New Van! Buck Horn is excited to be adding yet another van to our fleet for group transportation. Our office manager, Tanya, has been busy booking upcoming special events and weddings this summer and fall. Now, she has even more options than ever to offer our clients. We can handle both small and large groups with ease. 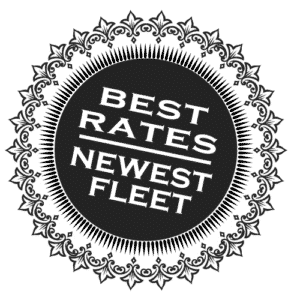 Our variety of vehicles will meet any of your transportation needs. 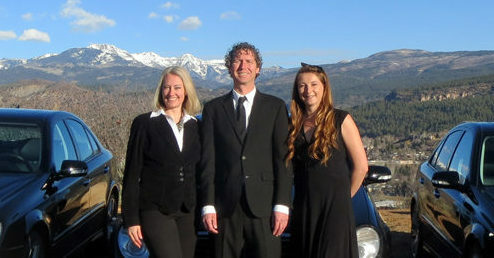 Also, visit our Durango Wedding Page for a full list of special event services.  Buck Horn also offers transportation to and from the Durango La Plata Airport. Find out more about our airport services here. 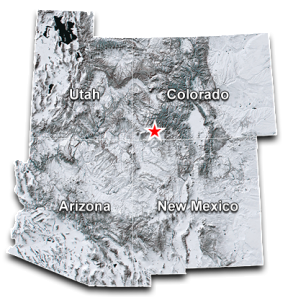 As always, know that Durango weather can quickly change. 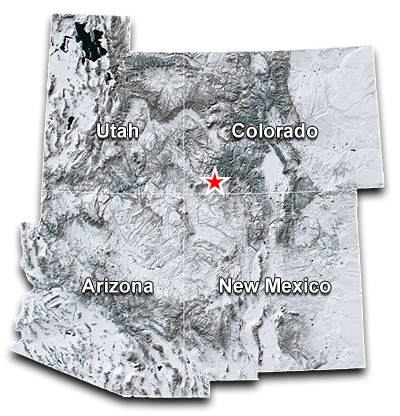 Please regularly check your flight status at FlyDurango.com.